An oral paste wormer for horses containing ivermectin. 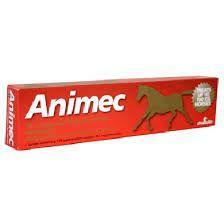 Animec treats a range of internal parasites, including small and large redworms, lungworms, pinworms and bots in horses. 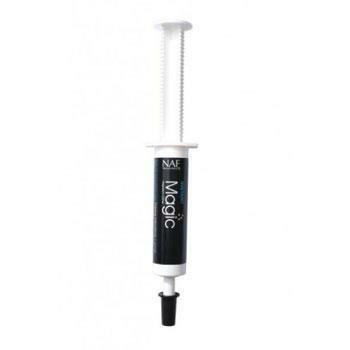 Each tube is sufficient to dose a horse up to 700kg.